I have two new furniture debuts to share with you this week. 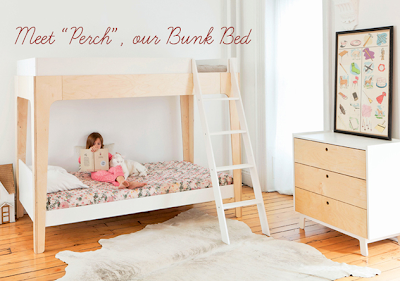 First, I'm the most excited about the new Oeuf Perch Bunkbed! 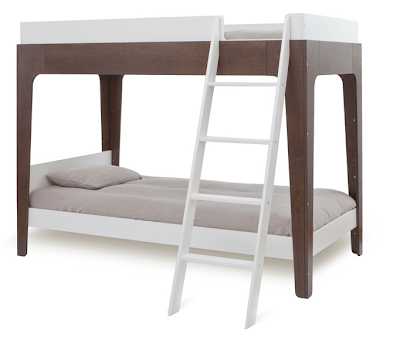 Available in two color combinations, white/birch and white/walnut and retails for $1490. They are in stock ready to ship! I have a client using these in her boys' room and I can't wait to see the finished product in person. 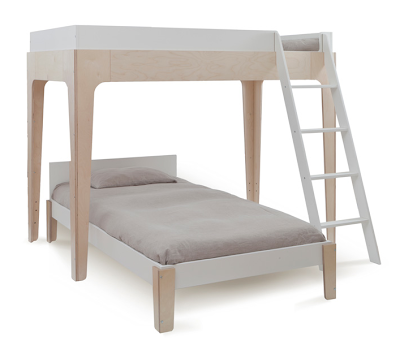 Don't you love how they can be used as a loft bed or bunk bed? 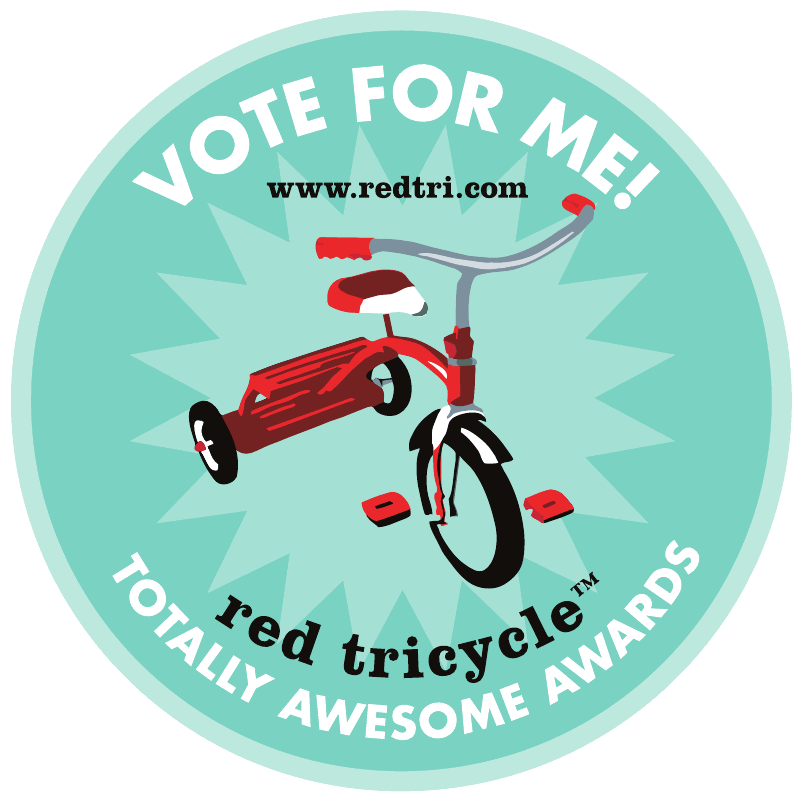 They debuted the design at the ABC trade show last year and now it is finally available to the public! As an added bonus, one of our sponsors - Bloume Baby - is offering free shipping anywhere in the US on the piece for a limited time. Please call the store at 310-802-8000 to place your order and get free shipping (at least a $200 value). 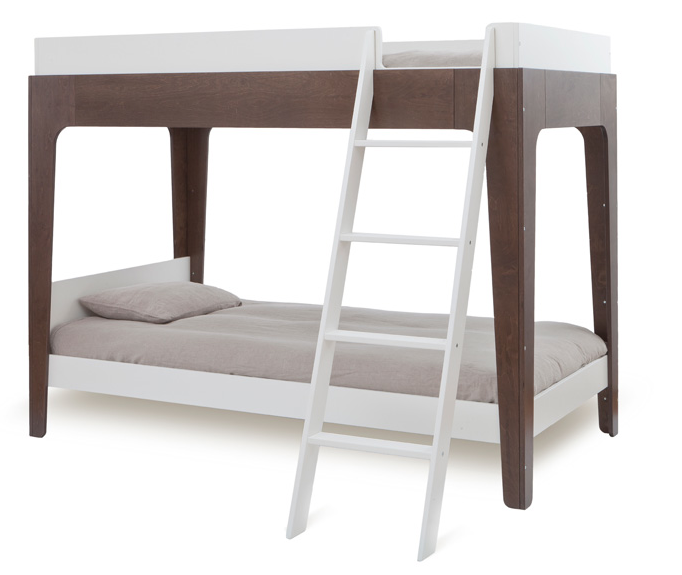 Second, Serena & Lily released their new Octavia bed & headboard design last week. 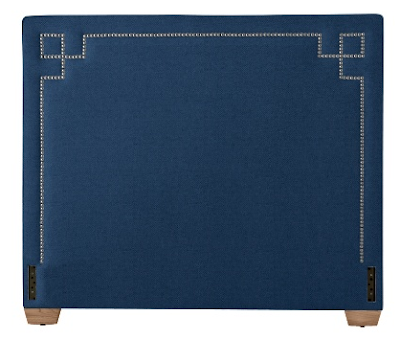 Nailhead trim is all the rage and if you can't commit to a pattern on a headboard, this will help you spice up a plain fabric headboard with just a splash of non-commital gender-neutral design. By means of fashionable trend and additionally flagships about innovation and additionally superior quality, Baume and additionally Mercier devices feature replica breitling sale brand-new wrist watches just for both males and females. Baume and additionally Mercier is mostly a high class Swiss keep an eye on having supplier that wasthat's demonstrated on the month 1830. The agency is normally actually owned just by Richemont there are divisions for across 80 lands. The software manufactures nearly 200000 devices within the month. All the sales agreement the hands down devices is normally full off all the American cities, most definitely Italia, Italy and additionally Spain. The agency really loves a fine recognition now for the rolex replica uk advanced superior quality devices and additionally outstanding art. Ever since time immemorial, Baume and additionally Mercier had been noted just for doing superior wrist watches and provide handed down all the style about ok horology right from development to make sure you development. All the specific wrist watches right from Baume and additionally Mercier Devices are often the self confidence about Swiss Keep an eye on having enterprise and therefore the idol for a few others. On the bountiful variety of devices, you may see simultaneously creatively straight forward devices and additionally refined devices, which you'll find correct that should be employed relating to whatever circumstances, can be very relaxing or perhaps a feature or possibly IWC replica sale broad unconventional camping trip. Baume and additionally Mercier experience dramatic skills and additionally unfathomable ability for setting up young ladies devices. All of these devices expand the feminine style on the young ladies and additionally stand for catalysts to make sure you include most of the meaning about trend. Most of the fashionable creations and additionally unsurpassable superior quality stand for benchmarks for those keep an eye on having enterprise.